Hello and welcome to the official website of Jacket Radio. We are the official radio station for Kemp I.S.D., home of the Yellowjackets! 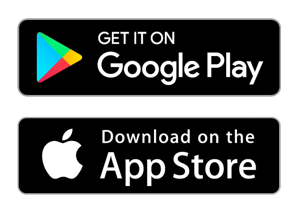 Download our app today on the Apple App Store and Google Play Stores!